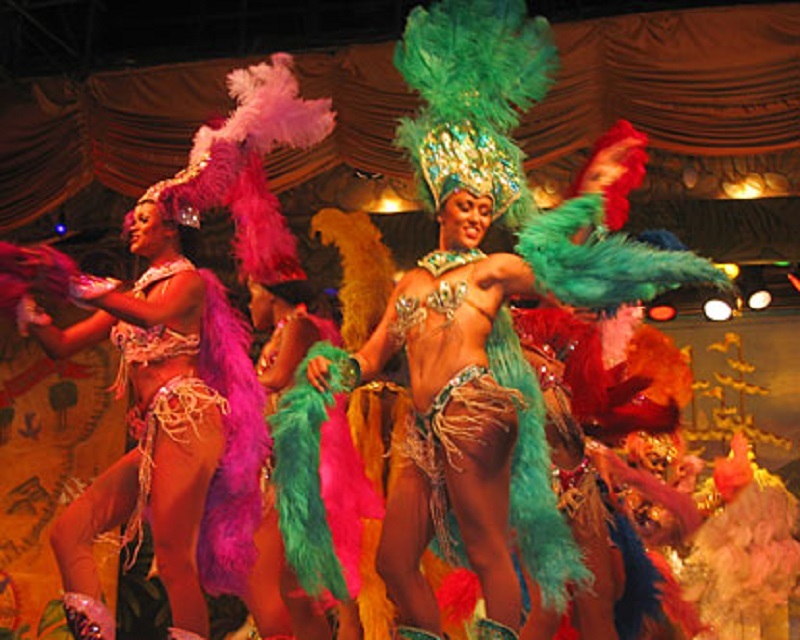 Anna's New York Brazilian dancers show is available for hire for clubs, festivals, restaurants, private and corporate events. International World Dance Company found by Anna has traveled to many places such as California, Virginia, Colorado, Illinois, Florida, Washington DC, and Pennsylvania as well as outside of the country to perform Flamenko, Bollywood, Samba, Gypsy, bellydance, Hawaiian, Armenian, snake and fire shows. NYC Flamenco dancer - New York based Flamenco dance show led by Anna.